By the way, does anyone have an idea why I cannot save a png texture with the size 2048x2048 that isn't 12 or 24 mb in file size? I tried saving in photoshop, gimp, paint.net. Saving a png with the size of 2048 will *always* give a file size with 12 or 24 megabytes. Not true, PNG is a compressed lossless format, similar to FLAC for audio. PNG can actually give smaller file sizes than JPEG in some cases because of the way it handles the image data. The experience that Kviki is having with saving PNGs is anomalous. I have a feeling I should make my own EVE-like flare, they seem popular. No, there will never be artifacts with PNG, it is a lossless format regardless of compression. I'll keep that in mind with my future flares. Anyway, the flare's updated now. Both autoexposure versions are included in the download and the size was reduced. Depends on the camera. Cameras with an anamorphic lens do in fact have these types of lens flaring. 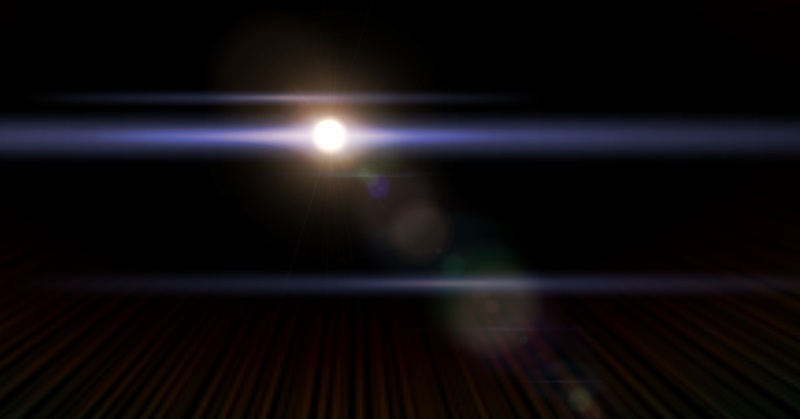 In real life most video cameras record the sun exactly as the default lens flare is, while those with an anamorphic lens record a horizontal flare, like anonymousgamer said. For still cameras the effect is much different, and for the naked eye it is again different and far more complex. 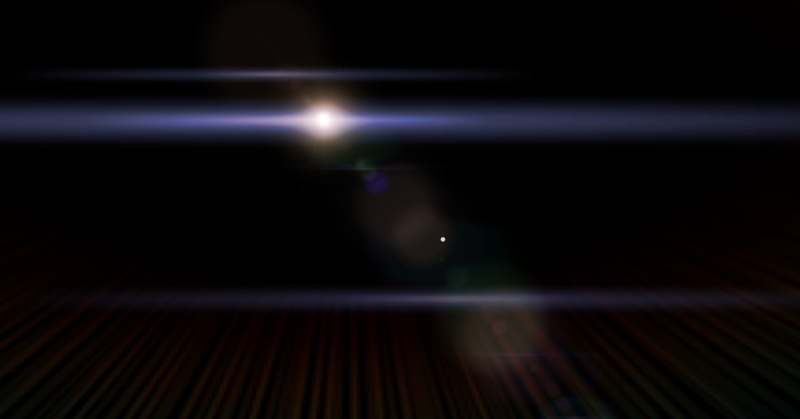 Could you post a screenie of your current lens flares update? There is no noticable difference. The screenshots will look the same. The texture that used to be at the bottom of the post is now included in the download. Hey guys I need your opinion. I'm finishing up with a new lens flare because it was probably a good idea to make a new one. But anyways... does this flare look more Mass Effect, EVE, or Neither? Can you make a screenshot with auto exposure off, and by being at a bigger distance from the star? My opinion is that you should make the horizontal ghosts thinner and maybe shorter, and add more glow at the center. The horizontal ghosts on flares from EVE (if that's what you're going for) get blurred the farther away from the center.